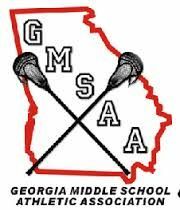 A great site for lacrosse training video clips. 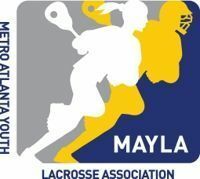 LaxPower is the largest community of lacrosse fanatics online. 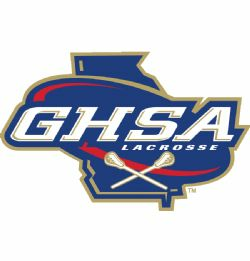 Includes college and high school power rankings and results. 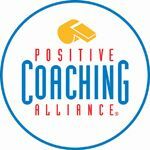 Positive Coaching Alliance focuses on coaching youth sports student athletes to learn valuable life lessons.